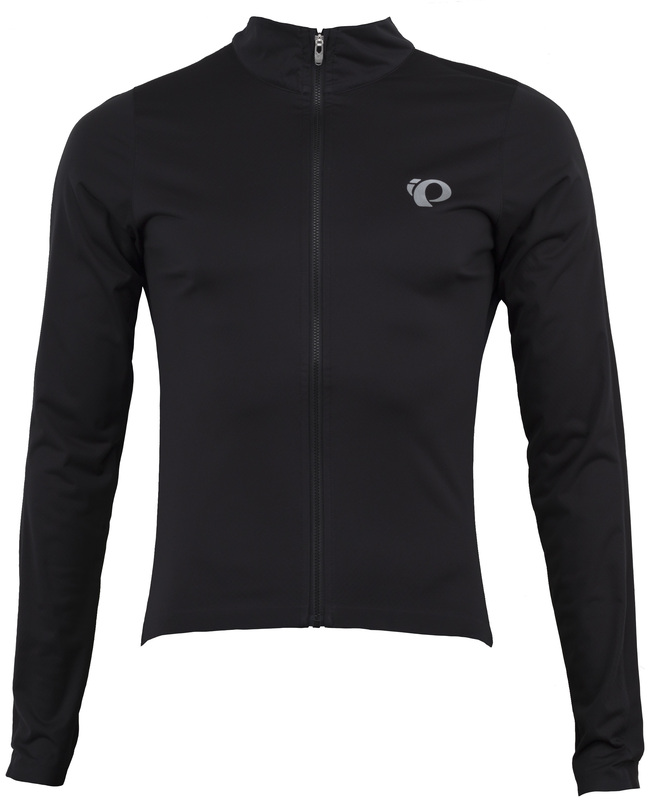 For lightweight wind protection and superior ventilation, the P.R.O. 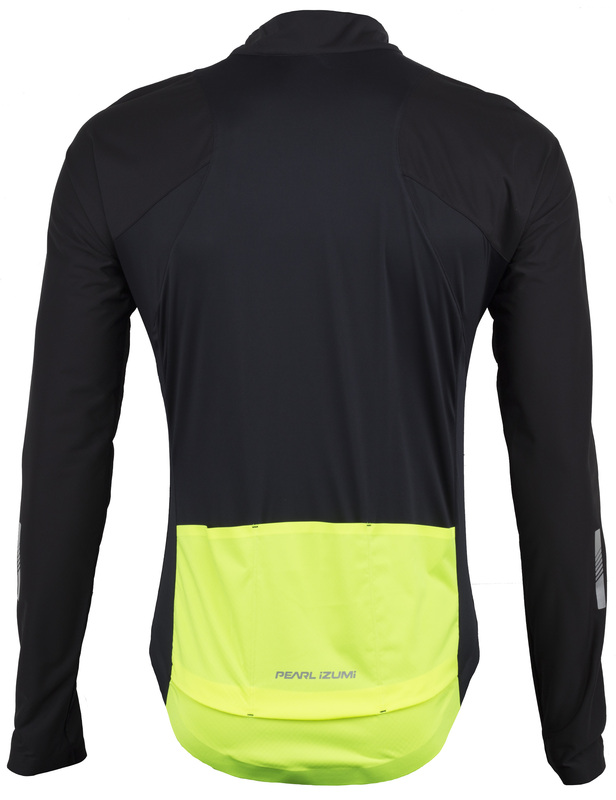 Pursuit Long Sleeve Wind Jersey has you covered. 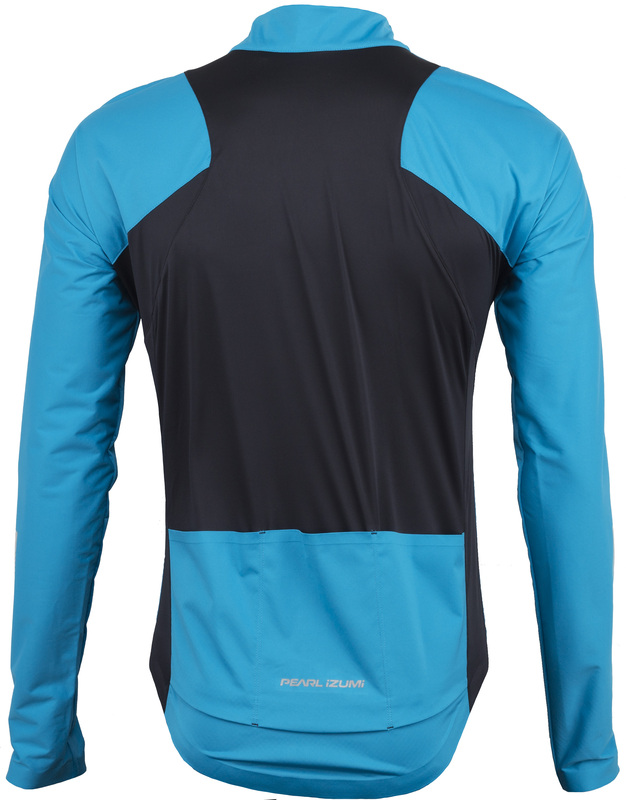 Windproof chest and arm panels cut the breeze, while summer-weight jersey panels in the underarms and on the back lets you dump unwanted heat. A full length zipper allows you to regulate ventilation, while the top storm flap helps to block out the elements. Three back pockets give you a spot where you can store small cycling essentials. 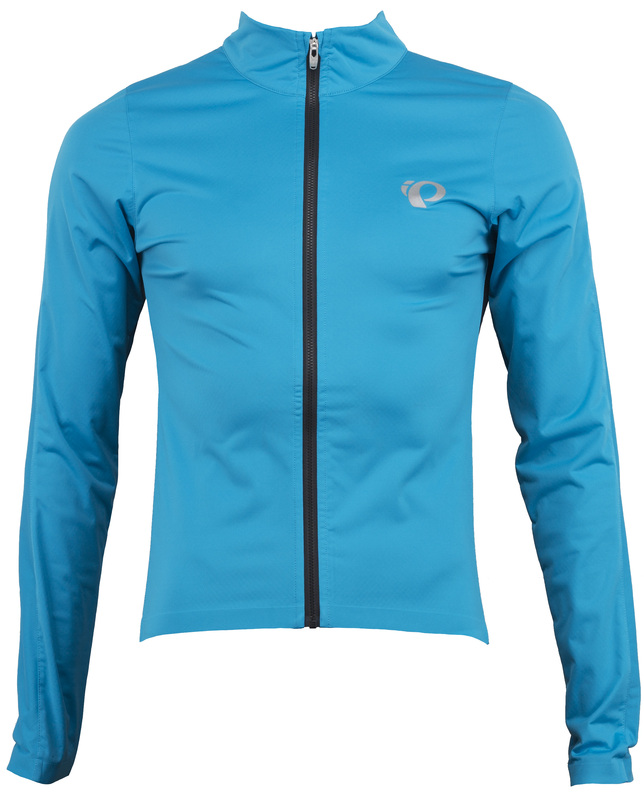 All of this combines to make the P.R.O Pursuit Jersey an excellent do-it-all layer for transitional seasons. P.R.O. Transfer In-R-Cool fabric for optimal moisture transfer, dry time and odor absorption. Full length zipper for ventilation control. Elastic at waist on the back holds the jersey in place.